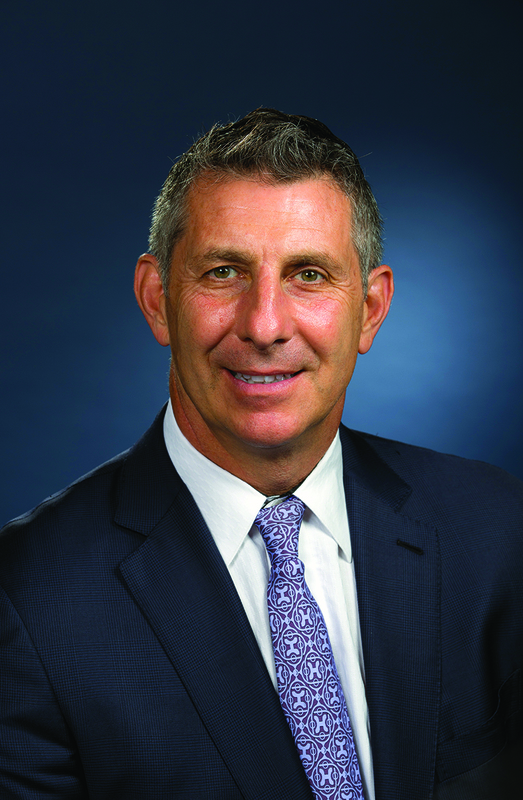 Mr. Altomare has been with the firm since 1985 and assumed the managing partner’s role in 1998. His areas of expertise include corporate and business planning, bank financing, mergers and acquisitions, as well as commercial and residential real estate. Mr. Altomare serves as counsel to a broad spectrum of businesses ranging from sole proprietorships, small and large corporations and banking institutions. Mr. Altomare advises clients on all aspects of operations including business and corporate planning, business formation, contracts, succession planning, shareholder agreements and employee non-compete agreements. Additionally, Mr. Altomare has extensive experience in finance, representing both lenders and borrowers in commercial loan transactions and lenders with respect to workouts and non-performing loans. 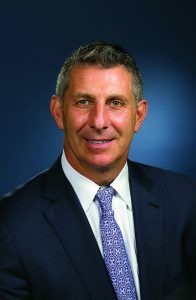 Mr. Altomare is currently Chair of the Board of Directors for Seven Hills Foundation, a comprehensive health and human services agency with over 3,500 employees in 160 locations in Massachusetts, Rhode Island and seven countries abroad, and an annual operating budget of over 175 million dollars. He most recently served as Vice-chair of the organization. He is a graduate of St. John’s High School in Shrewsbury and St. Michaels College in Vermont. He earned his J.D. degree from Suffolk University Law School in 1985. He is admitted to practice law in Massachusetts. Treasurer and Director, Forward In Health Inc.